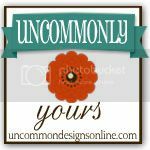 Welcome to another week of our “Uncommonly Yours” link party! I can’t even begin to tell you how much fun we are having getting to know you guys through your linked projects! You are all so creative and just so kind. Thanks for coming back week after week! 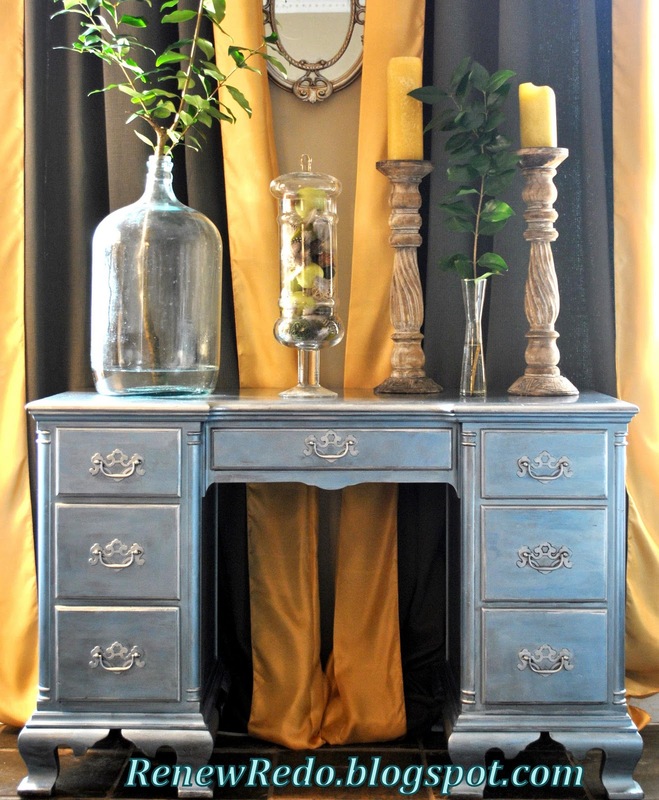 You have to see the dining room renovation by Eclectically Vintage. It is to die for! Homespun With Love shared her beautiful silver and white Winter Mantel. Good Little Things made these adorable boot socks for her sister. Renew Redo shows off her love of refurnishing furniture with a stunning silver and pearl blue desk. Finally, Delightfully Noted shared a free printable earring card that is just so much fun! Thanks to all of you guys for inspiring us! Please grab a button to show that you have been featured! If you would like to “pin” any of these features, please do so by visiting the individual blogs and pinning from there to give credit to the original source! Thanks! Now on to this week’s party!! * Link projects and ideas that you have created! Please link up projects and ideas that you have not linked up previously! *Spread the word about our weekly link party and stop by and visit a few other links!! Thanks for hosting! I always enjoy your party each week! Thank you ladies for featuring our Snowflakes & Icicles from our Winter Mantel! 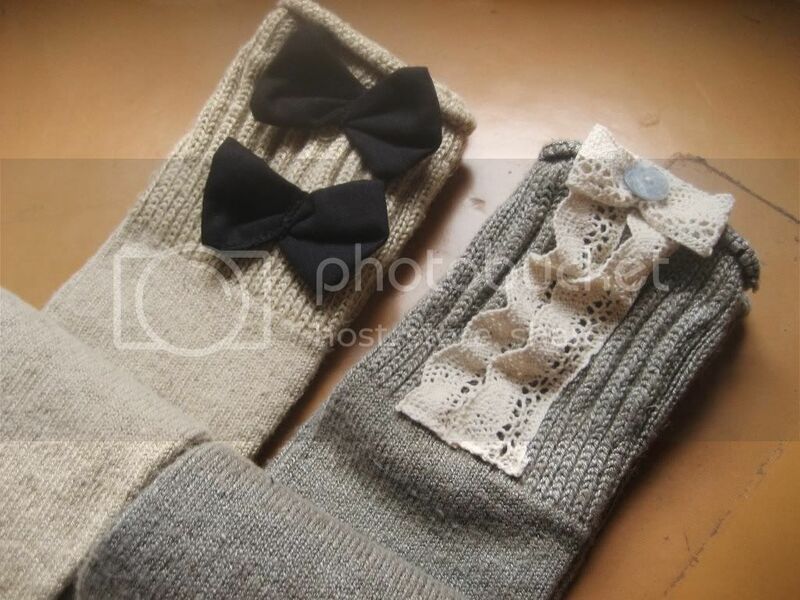 Thank you for featuring my boot socks! And thank you for hosting! Recent Follower ~ Looking forward to joining the parties in 2012 and seeing what you share! Wow – thrilled to see my Dining Room featured! Linked up a couple of more tonight! Thanks for scouting me out! So glad to be here! It was so great to finally meet y’all at Haven! Thank you for hosting- now I hear your voices when I read your posts! Should I seek therapy?